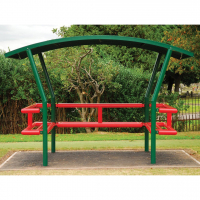 Youth Shelters for Academies, Colleges and Schools on sale now! Nationwide delivery, product helpline and easy on line ordering. 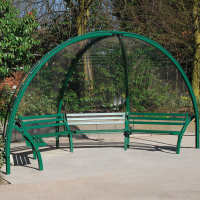 We sell a wide range of school bike and youth shelters in various shapes and sizes. UK supplied and available with free nationwide delivery. Call today to take advantage of our FREE SITE SURVEY service.